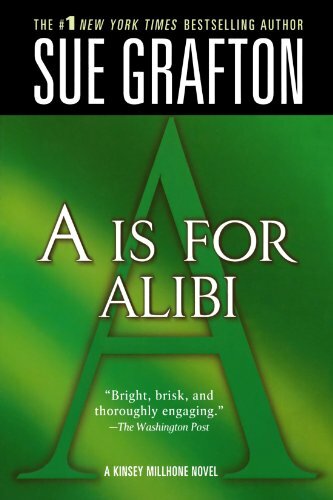 Sue Grafton's Alphabet Mystery series stars Kinsey Millhone, a no-nonsense private eye operating in California. "A" is for Alibi is the first book for feature Kinsey, so we spend much of the episode talking about how it sets up the series and how Kinsey fits into the pantheon of crime fiction protagonists. Also, Andrew comes up with his OWN alphabetic mysteries. This podcast cannot be used as evidence in a court of law.